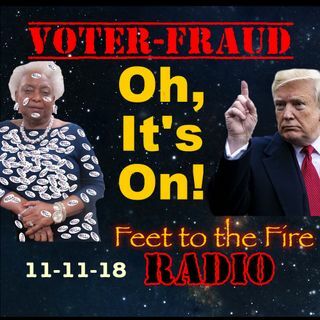 Well... the Blue trickle turns into a Blue Wave VIA MASSIVE voter Fraud! Trump calls out the cavalry. Who Will Win? We might miss it through the smoke and flames of California! Much to talk about.